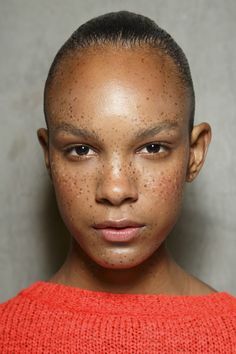 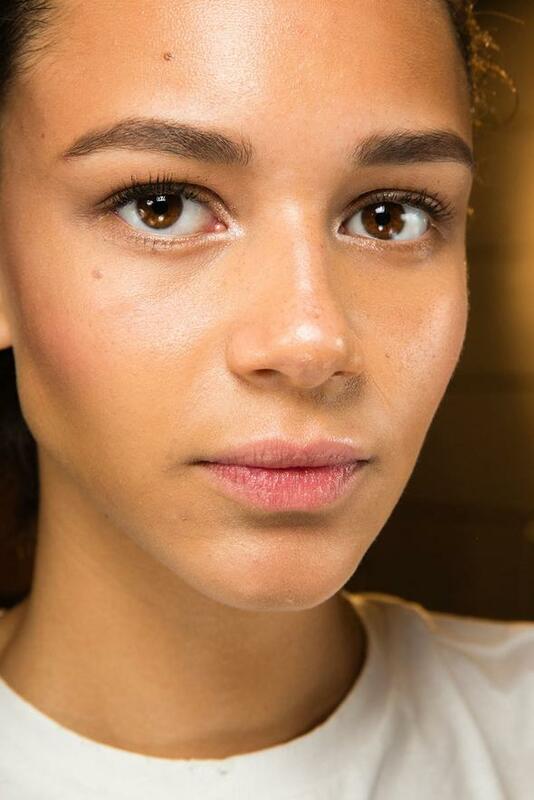 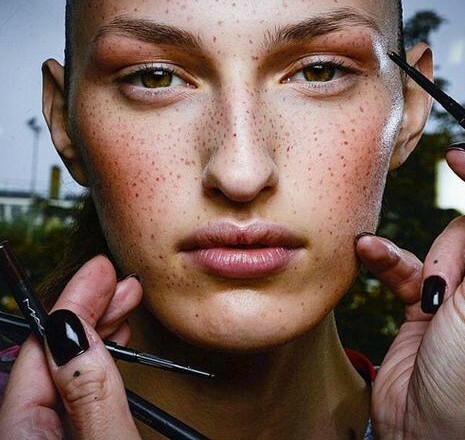 This Spring its all about that sun kissed glow on the skin and soft dewy cheeks. 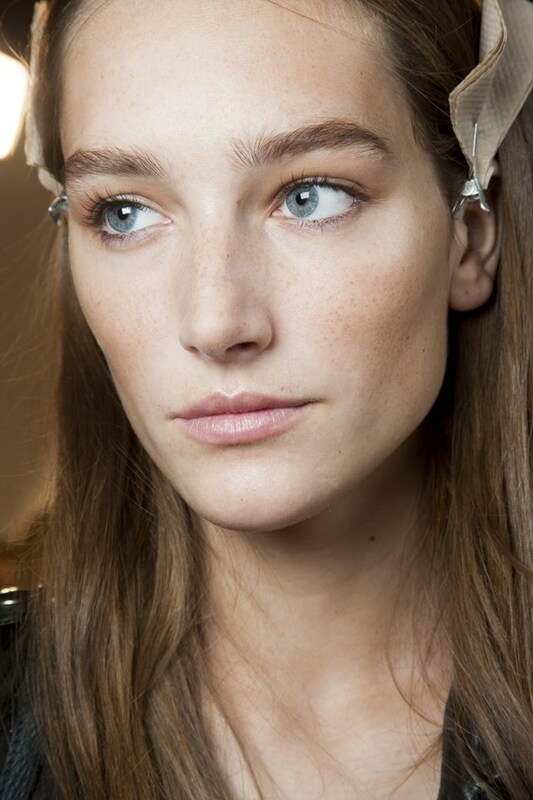 From Stella McCartney to Isabel Marant, to look more radiant than greasy simply apply a little bit of powder on the chin and cheeks. 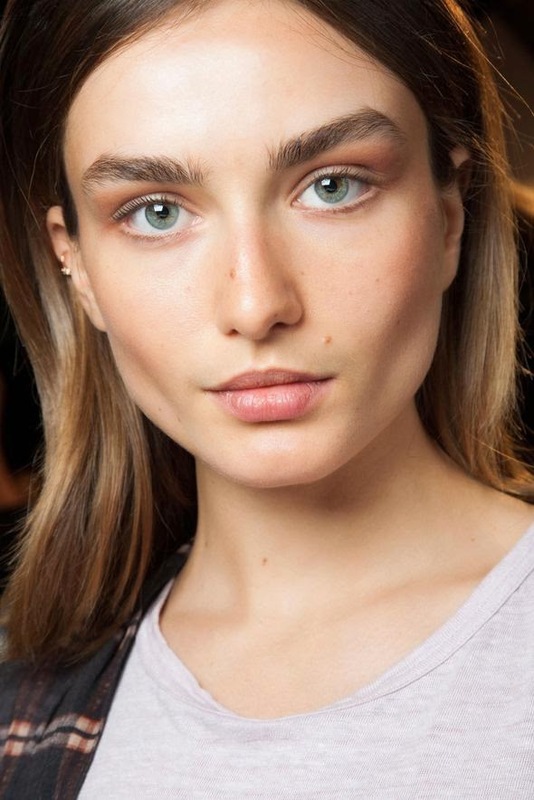 Avoid powdering the cheekbones to give them a more defined and youthful glow.